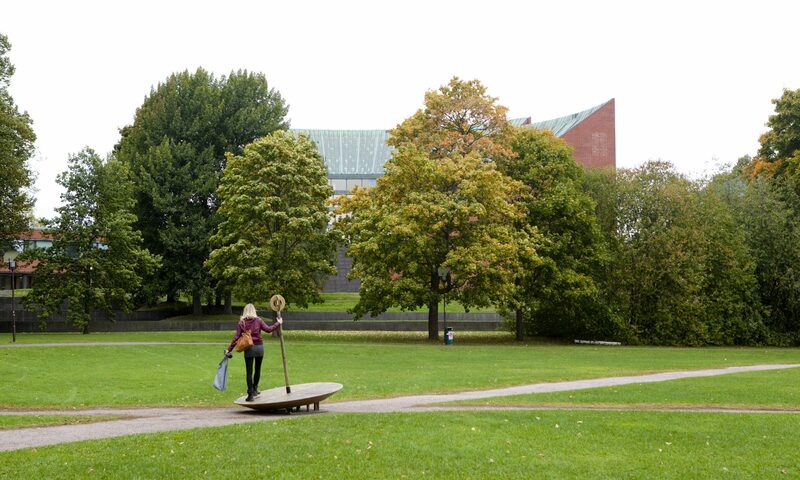 The school takes place at Aalto University main campus in Otaniemi, Espoo, Finland. Some 16 000 professionals, 16 000 university students, and 5 000 researchers work at this biggest and most prominent technology hub in Northern Europe. The area is home for VTT Technical Research Centre of Finland and for several world headquarters of companies like Nokia and Kone. Otaniemi’s main technology ecosystem includes Quantum- and Nanotechnology, Microsystems, and Mobile and Wireless technologies. Housing must be arranged by the participants. There are plentiful of options in Espoo and in Helsinki. The choice nearest to the University is Radisson Blu Hotel, Otaniemi. This is at walking distance from the course venue. Single rooms in Töölö Towers have been reserved for the course attendees. To make a reservation, call +358 (0) 2941 24727 or send an e-mail to unihome@helsinki.fi at latest 21 August 2018. In the mail, please inform your name, arrival and departure dates, and refer to the allotment “Cryocourse”. The expenses of a single room during the course period (21-26 August 2018) in Töölö Towers is 336 €/5 nights, including breakfast. The choice for low budget could be, for example, Forenom Hostel Espoo Otaniemi. PhD students and early-career investigators from certain countries* may apply support for their participation in Cryocourse 2018, within the framework of the European COST action in Nanoscale Coherent Hybrid Devices for Superconducting Quantum Technologies (NANOCOHYBRI). The applications can be made from 1st May 2018 onwards through e-COST portal. The service requires creating an account. Awarded grants are of up to a maximum of 1.200 € to pay for conference and travel fees.